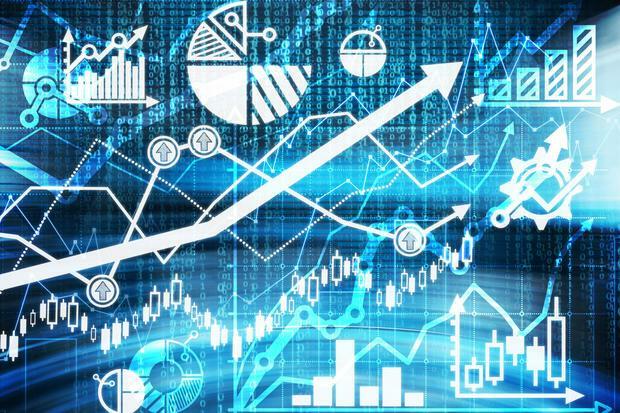 Higher analytics maturity correlates with higher financial performance, company performance and brand reputation according to a fresh industry report. The research report, How Analytics Maturity Powers Company Performance, was conducted by the International Institute for Analytics (IIA) on 74 global companies. Of the 72 different metrics examined in the study, 59 showed a positive association between analytics maturity and financial or company performance, and increased shareholder value. The study also found those companies in stage four of analytics maturity (using a five-stage maturity model) achieve higher levels of performance than companies in the second or third stage of analytics maturity; while companies with high levels of analytics maturity are more likely to be included in and rank higher in ‘Top Company’ lists from Fortune (Most Admired), Forbes (Most Powerful Brands, Most Innovative), Brand Finance (Top 500 Most Valuable Brands) and Boston Consulting Group (Most Innovative). Recommendations from the report include that companies should continue to invest in the development of analytics capabilities to remain competitive; build analytics capabilities and better realise value from the investment requires a strategic approach and a long-term perspective. In addition, companies should consider mechanisms for assessing their current state of analytics maturity and measuring the development of this strategic capability over time. Business leaders seeking to pursue improved enterprise analytics capabilities should also consider the potential positive impact on company performance and shareholder value in their communications. US lead analytics architect at Dataiku, Dr Kenneth Sanford, said the results of the study show data science and analytics are now a part of every thriving company’s strategy for success. Dataiku sponsored the study. “This study has given us a way to quantify how well companies are using their resources and the potential impacts if they do or don’t become more data driven. The results uncovered by this study shouldn’t be alarming, but the fact that we are now able to quantify the level of analytics maturity within companies is a testament to the level of technical prowess we have achieved in data science and analytics in recent years,” he said. The study looked at companies across a variety of different industry segments and evaluated them based upon IIA’s Analytics Maturity Assessment (AMA) methodology designed to evaluate their analytics maturity.